By far the most important active factor is invisible. 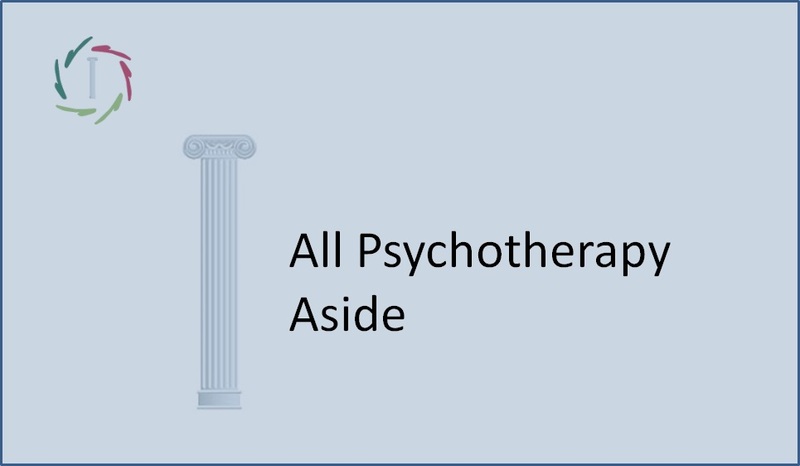 A psychotherapist who is trained in a particular psychotherapeutic direction maintains his effectiveness as a therapist when he changes course, thus his underlying theoretical basis. The differences that are noticed in outcome studies of psychotherapy are situated between different psychotherapists, not between different psychotherapies. Moreover, the greatest progress in psychotherapy usually happens in the first sessions, the exploratory talks, where theoretically based techniques are not yet applied. If possible, the so-called decommissioning studies, in which each time one component of a psychotherapy is taken away in order to see if that makes a difference, are even more significant. This shows time and again that no element in itself offers a significant difference [A580] [A590]. Not even in case of comparisons between long-term and short-term therapies  . 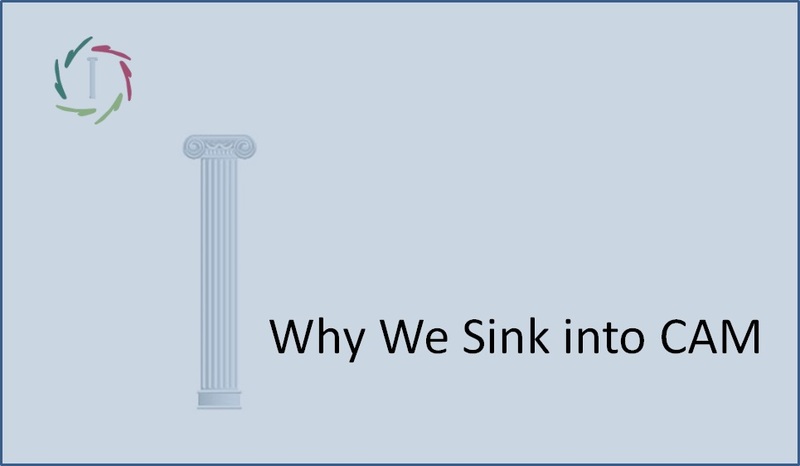 Underlying theories rarely explain the effect. In case there are differences, it turns out that they strongly coincide with the criteria of the theory itself and with the beliefs of the researchers involved.[A503]. Psychotherapy is indeed effective. That is clear. But what specific factor is effective? There is talk of the ‘non-specific factors’. These are, as the term suggests, factors that are not related to a specific theory. They are ‘common’ to all forms of psychotherapy. Of course research has been done on these ‘non-specific factors’ for quite a while. They are not fully understood. 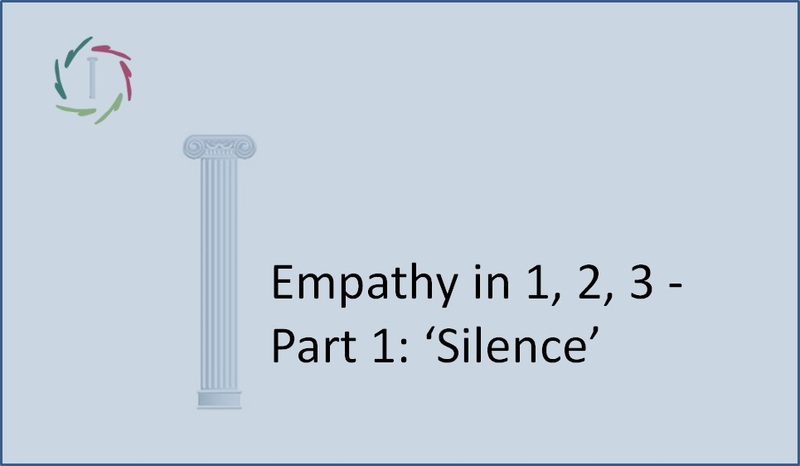 Is the therapist himself (empathy) the most important factor? Or does it have to do with human interaction, with the ‘click’ between therapist and client? Or is it about the faith and the expectations of the client himself? can we help someone in a solid and lasting way by deceiving him, unless in very exceptional circumstances? I think this last question is the clearest one. At the same time also the one that defeats the previous questions. 29. 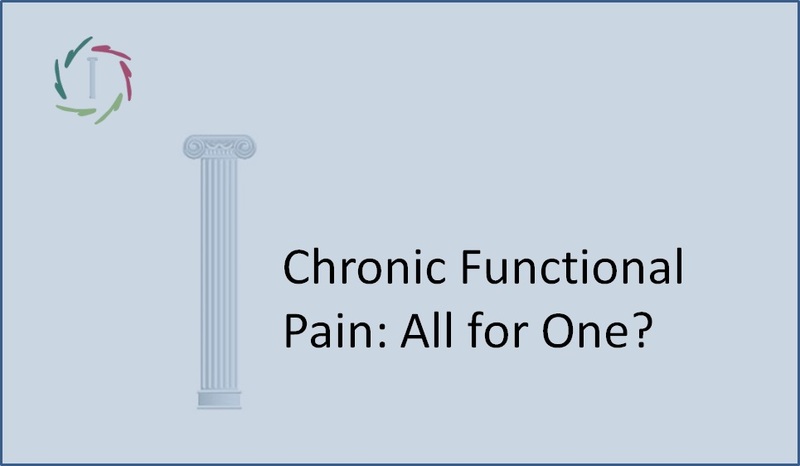 Chronic Functional Pain: All for One?